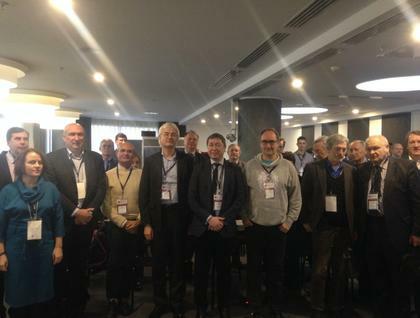 The workshop was held from July 17 to July 23, 2016 as part of the International Conference "Frontiers of Nonlinear Physics". 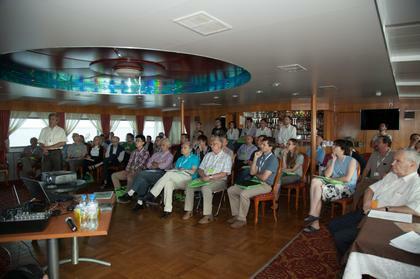 The meeting took place on board the river ship cruising from Nizhny Novgorod to St.Petersburg. 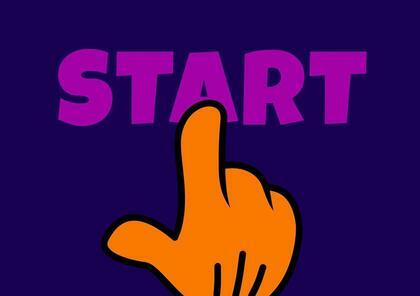 34 participants from different countries took part in the Workshop. 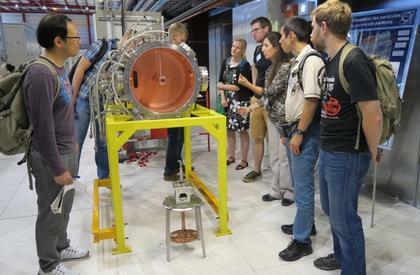 Article by Rickard Ström: From 22-25 August 2016 CERN is hosting the CERN-BINP workshop for young scientists in e+e- colliders. 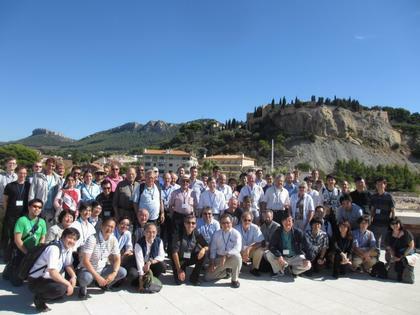 This year some 30 scientists from Budker Institute and 20 scientists from CERN, as well as 10 further participants from Austria, China, France, Germany and Turkey, get together to present and discuss their research on electron-positron colliders. 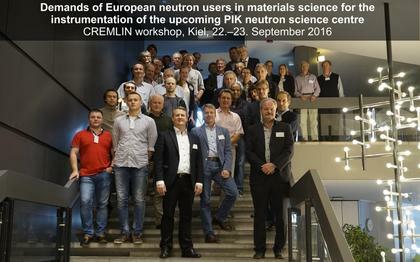 The CREMLIN Consortium partner ESS – the European Spallation Source ERIC – hosted the second General Assembly Meeting, or Consortium Board Meeting, of the CREMLIN project on 29 June 2016 in Lund, Sweden. 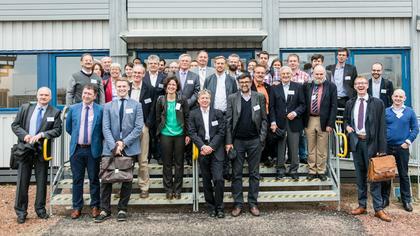 Back-to-back with this meeting, a Workshop on internationalization issues was organized on 30 June.